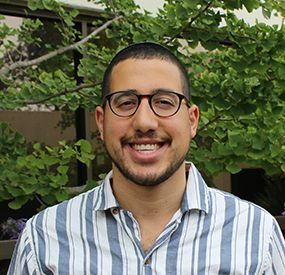 Mazel Tov to Adam Eilath on joining the Wexner Field Fellowship Cohort! The Wexner Field Fellowship represents a special opportunity to grow as a Jewish professional, deepen leadership skills and develop a rich network of colleagues to support an individual's career. The Wexner Foundation in partnership with the Jim Joseph Foundation, provides opportunities for professional growth to promising Jewish professionals who plan to continue to pursue a career as a professional leader in the North American Jewish community. To read more Click Here!